Sydneysiders are cashing out of their million-dollar homes in favour of cheaper houses in the tropical north, says Macquarie Bank. The emerging exodus is part of Australia's latest wave of interstate migration to Queensland, where house prices are half Sydney's and job creation is on the rise. When similar factors were at play in the mid-1980s and mid-2000s, an average 134,000 people made the trek north over a three-year period. They were mainly from New South Wales, Macquarie said. "People have been leaving New South Wales at a faster pace over the past couple of years and movement into the traditional destination of Queensland is picking up," Macquarie's wealth management unit said in a note. "When the cycle turns, the acceleration occurs rapidly based on the experience of past cycles." The shift will likely leave Australia's overall economy in better shape: selling high down south and buying low up north will help curb mortgage-driven debt currently at a record 194 per cent of income and a key deterrent for central bank rate hikes. Such deleveraging will potentially boost consumption that accounts for more than half of gross domestic product. 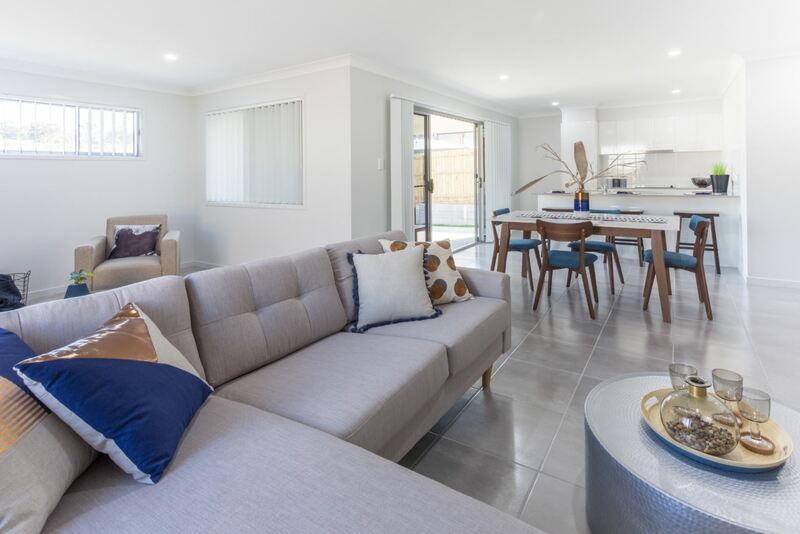 Macquarie estimates the migration shift could inject $8.1 billion into the Brisbane and southeast Queensland housing markets, equivalent to 25 per cent of current turnover. In contrast, little would be lost in Sydney, as $8.1 billion represents about 10 per cent of its annual turnover and isn't enough to affect the market, according to Macquarie. The city's median house price has sailed past $1 million. 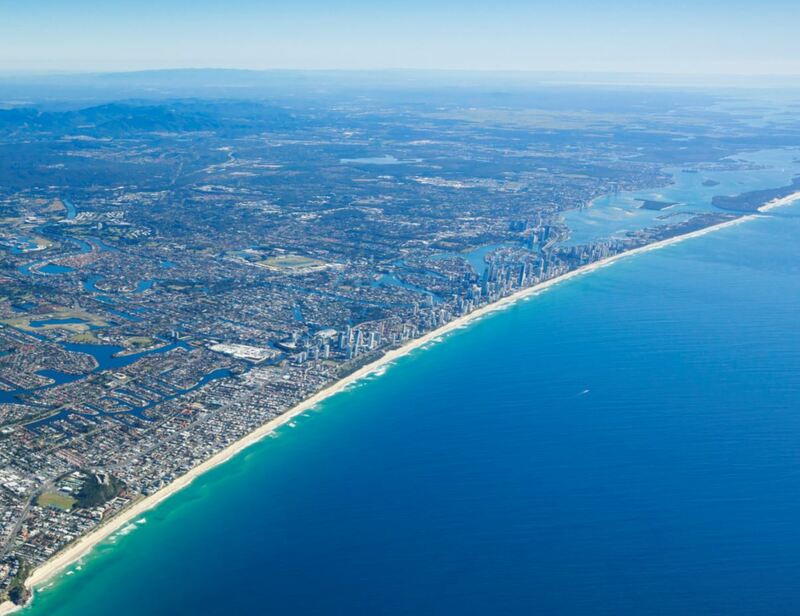 Critically, an exodus to the Sunshine State could strengthen the national property market by spreading housing equity around the country, Macquarie said. Queensland consumer spending could also see a significant boost as heavily indebted Sydney households turn into cash cows. Source: Sydney Morning Herald.